If you’re not already aware, there are two excellent tools for sharing great content: Curate.us and Repost.us. Curate.us allows you to clip an article or webpage and share the image in a blog, email, etc. (like what you see to the right here.) 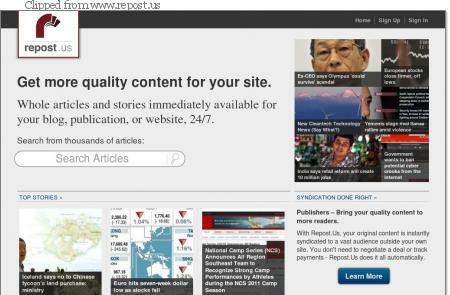 Repost.us allows you to embed an entire article, like you would a video, into an email or blog. These are fantastic tools, especially if you know a bit about HTML. Another special thanks to Jay Baer for using this tool in his daily One Social Thing emails newsletter, which is how I found out about these tools. 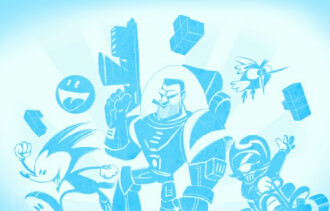 An interesting article from Entrepreneur.com’s blog talking about the use of crowd funding to finance video games. Those seeking hundreds of thousands of dollars in backing are finding that they’re getting well into the millions in some cases. The article warns that this should still be considered the exception, rather than the rule. I’m interested in seeing how well these games do financially once they actually hit the market and they’ve promised copies to all the backers – the very ones who would have been their market in the first place. Will solely realizing the game be enough, or will the meager profits steer creators away from promising free merchandise for backing? 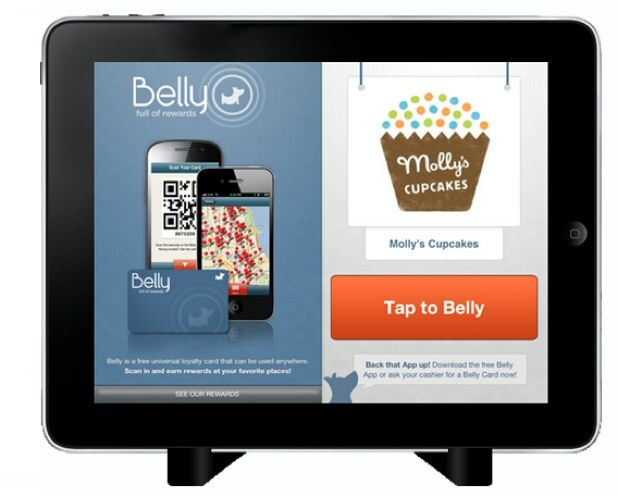 TechCrunch featured an article spotlighting recent investment into Chicago startup Belly, who is trying reinvent the customer loyalty aspect of social business “through gamification, digital check-ins and a <sic> iPad setup for businesses.” It sounds like it would at least get rid of those pesky customer loyalty keychain cards everyone hates. Although, “scanning” or “swiping your Belly” just doesn’t have a great ring to it. It sounds kinda weird, actually. Nonetheless, this is a start up to keep an eye on. I have a guest post on The Social Penguin Blog this week discussing 4 Important Aspects of Handling Online Reviews. If you have customers that review you online, this is something you really need to take a look at. And finally, I leave you with a laugh. As usual, The Oatmeal gets it right, and makes it hilarious, with their State of the Web, Spring 2012. This captures some of the highlights of what we’ve seen in recent internet and social media news. 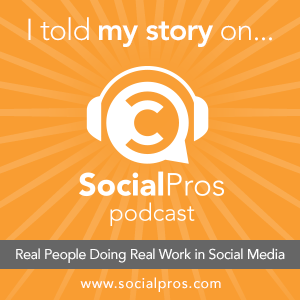 Things such as Facebook’s purchase of Instagram, a jab at Google+, and constant gamification. If we haven’t already, let’s connect on Facebook and LinkedIn. I’m always looking to grow my network. If anything, I share interesting and funny things.